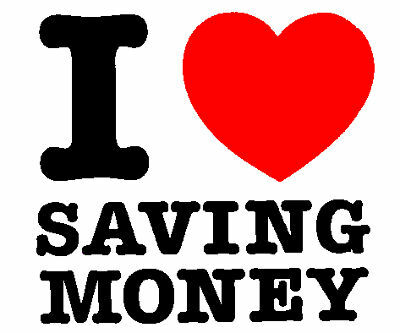 Save 20% by paying your utility bill by the 10th! Sign up for automatic payment and never pay penalty or reconnect fees again! This is a FREE service to you! Call or come by city hall for more information. Online payment is available by click on the link below.